High rollers gathered at Al Sihah Park for United in Pink's annual Bunk for Breast Cancer. This was the 12th year of the event. 13WMAZ's Ben Jones was the emcee of the event, with some interesting apparel. 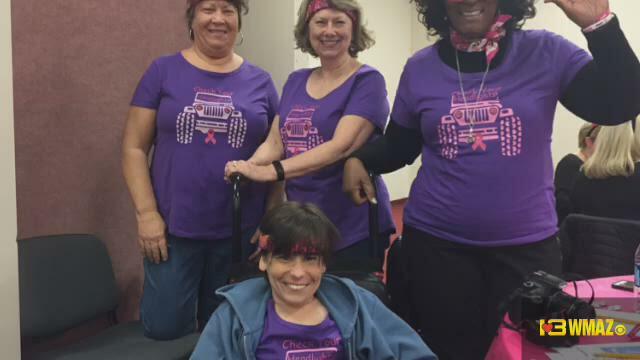 Survivors and their supporters gathered, decked out in pink, to raise money for United in Pink. They provide services for central Georgia families affected by breast cancer. It's an important night for Laura Paxton, executive director of United in Pink, whose mother started the event when she was diagnosed with breast cancer. "It's a survivor support system where we can share this journey. Whether we're a caregiver, a daughter, a son, or they're the survivor or the spouse, I mean, we're all affected. And so, this is a night that is very meaningful to me and it is a celebration of life," says Paxton. 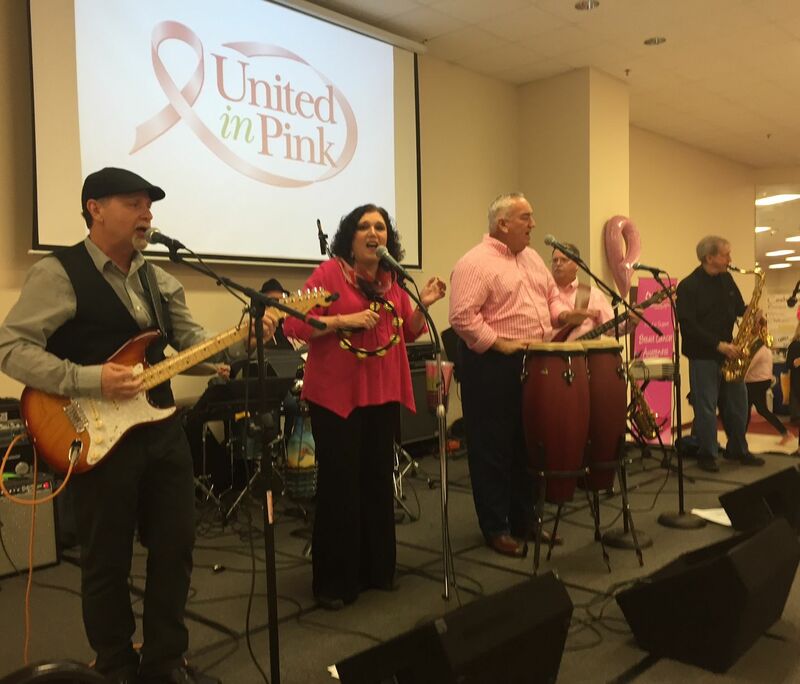 Past bunko nights have raised over $100,000 for United in Pink.